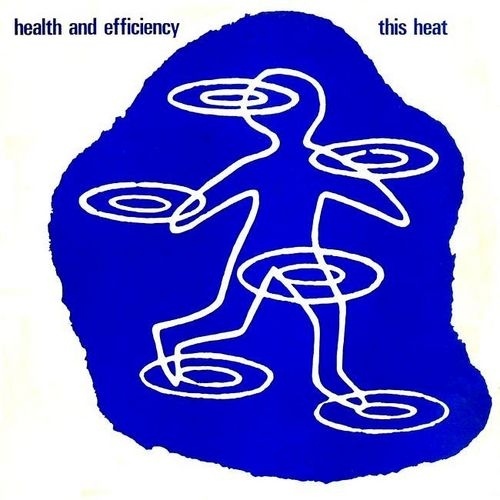 Health and Efficiency is an EP by English experimental rock band This Heat. It was released in 1980 by record label Piano. Pitchfork called the EP “This Heat’s masterpiece”. All music written and composed by This Heat (Charles Bullen, Charles Hayward, Gareth Williams).